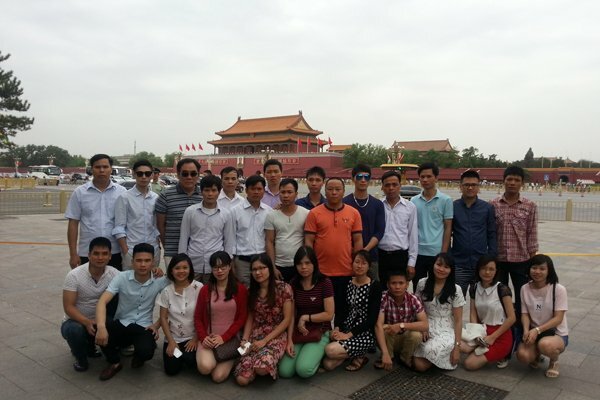 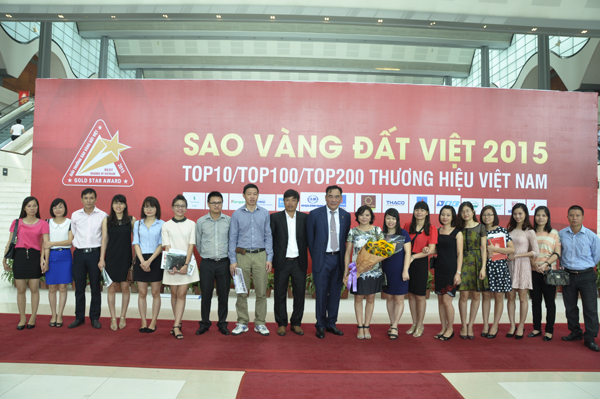 Morning Day 10/04/2015, at the National Convention Center - Hanoi, Central Union, the Vietnam Youth Union, Vietnam Young Entrepreneurs Association in collaboration with JSC Thanh Nien ceremony held Vietnam gold Star award 2015. 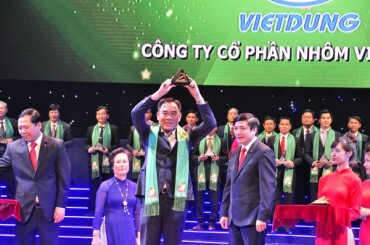 Mr. Bui Trong Dung, Chairman and General Director of JSC Aluminum Vietnam Dung said: "This is the second time Vietnam Dung Aluminum brand presence in the typical Vietnam Gold Star. Get this position, we must strive really because this is where the business awards for sustainable development to be achieved. 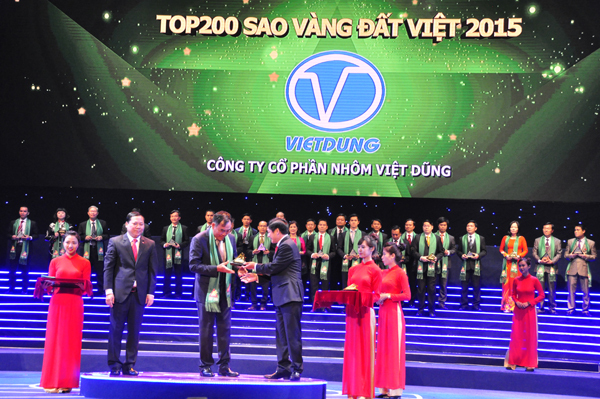 Compared to last time, Aluminum Vietnam Dung has made changes in production scale, technology investments. 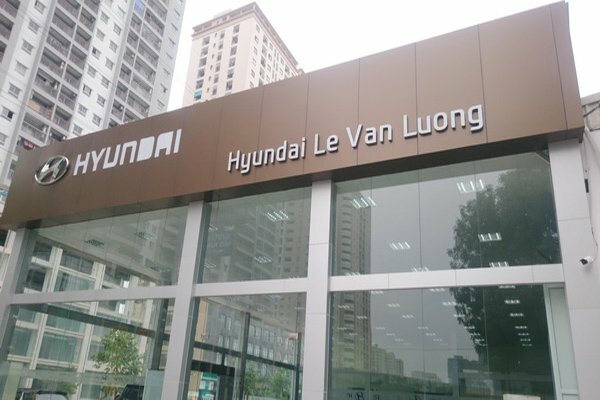 This year, we invested to build more factories in the south to reduce the burden of transport costs and market expansion. 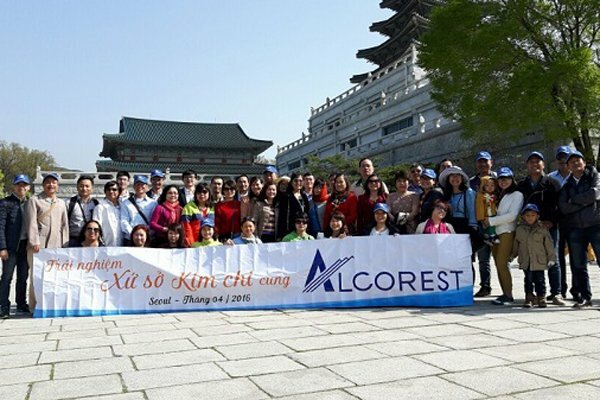 Currently, Alcorest aluminum products were present in important projects such as Airport Terminal T2 all, Parliament ... Market was beyond Southeast Asia, exported to Europe ... "
Vietnam Gold Star Award 2015 once again confirms the sustainable development, strong rise of the brand while contributing Alcorest extra motivation encourages company employees to strive and work harder for the common goal of the company.